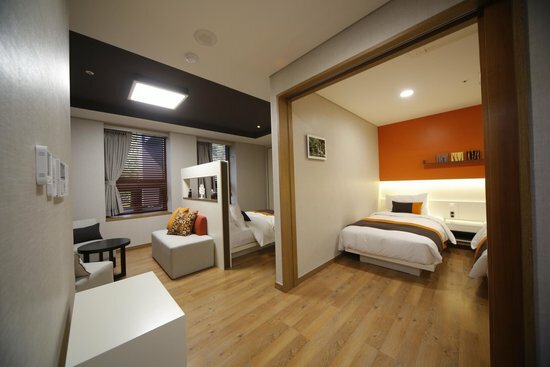 BomN Guest house is located in city town of Chuncheon, just 10 minutes away from Myeongdong (holy place for Dakgalbi -chicken BBQ) and provides comfortable rooms with hearty breakfast! 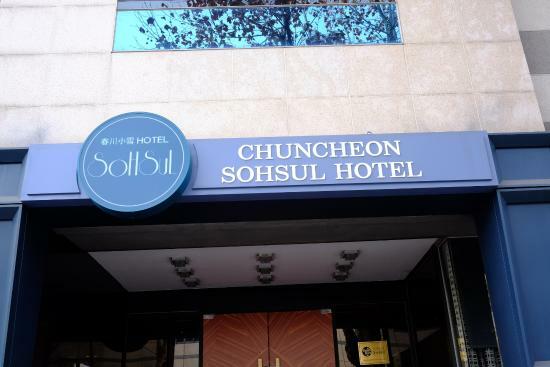 Sohsul hotel in the middle of downtown is a good place to stop over and rest before you start your new journey. Full packaged room at reasonable rate will make your journey even refreshing.